PITTSBURGH (GSM) – The Pittsburgh Steelers defeated the Carolina Panthers 52-21 on Thursday Night Football. This was highest amount of points any one team has scored at Heinz Field. In a one-sided game, Pittsburgh had 7 different players score touchdowns in the game. 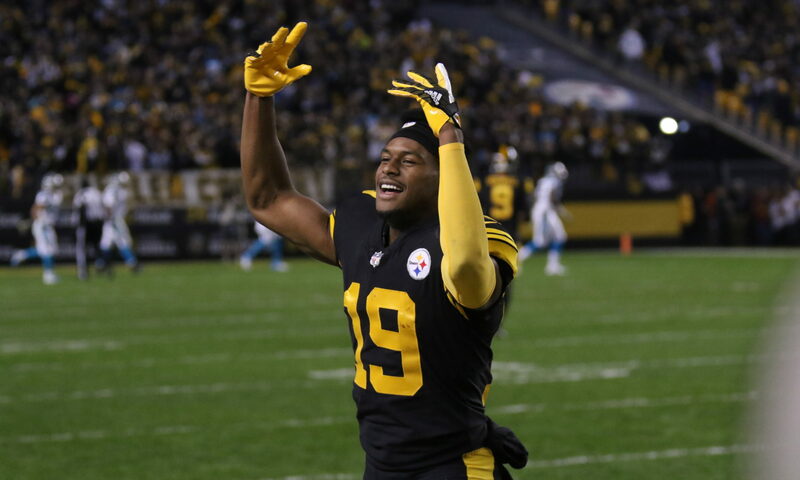 Wide receiver JuJu Smith-Schuster and quarterback Ben Roethlisberger connected on a 75-yard touchdown on the first play of their opening drive. 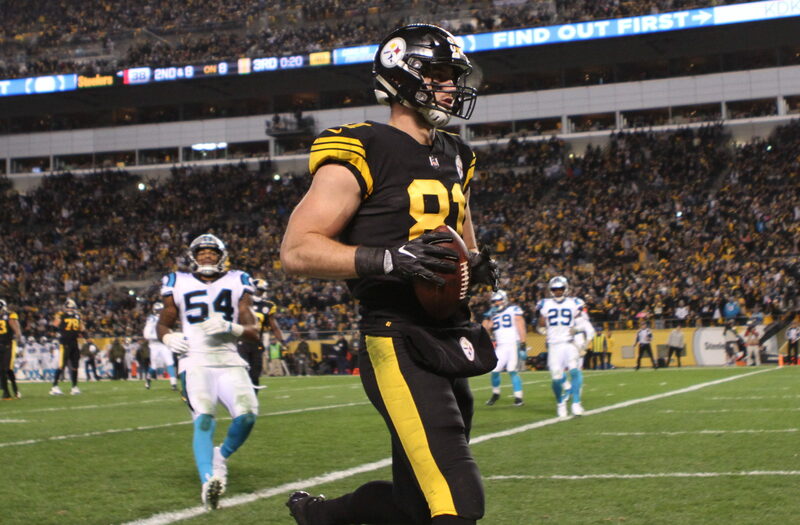 Also finding the endzone were Vance McDonald, James Conner, Antonio Brown, Jesse James and Jaylen Samuels. 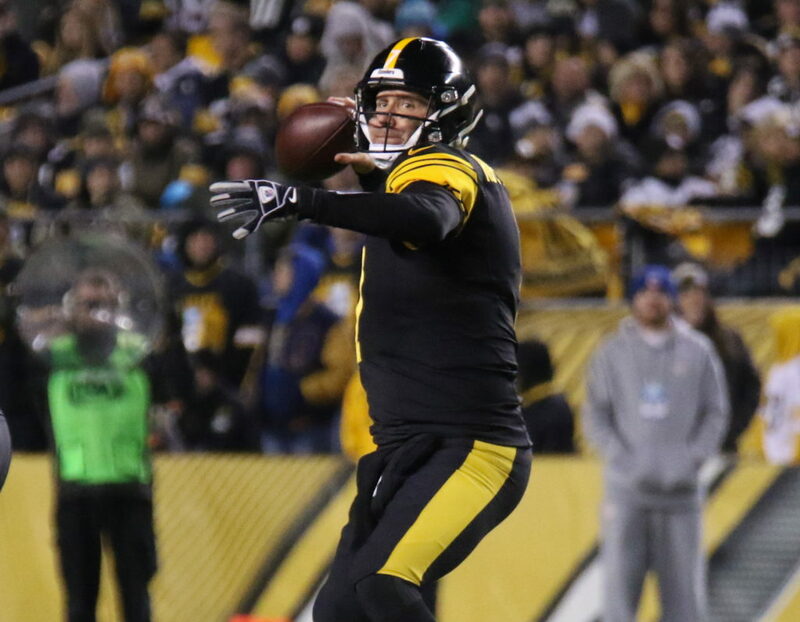 Roethlisberger was perfect from the pocket as he secured a 158.3 passing percentage. The best in his career. 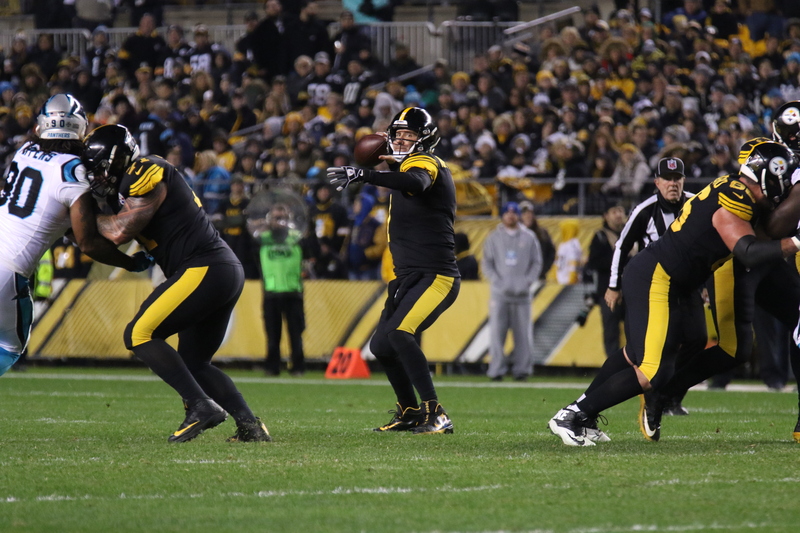 The Steelers have Jaguars and Broncos on the road before they return to Heinz Field on December 2 to face the Chargers.